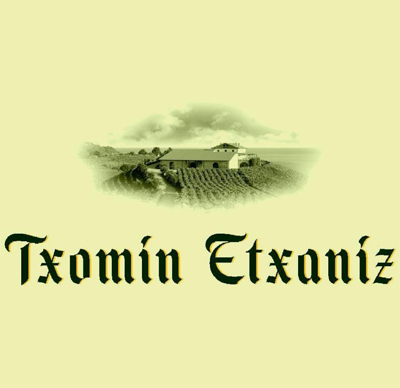 Txomin Etxaniz wines? Order Txomin Etxaniz wines easy and safely! Txomin Etxaniz has 35 hectares of protected, sloped vineyards in Getaria where we grow two native types of grape; Hondarrabi Zuri (90%) and Hondarrabi Beltza (10%), which are harvested at the start of October and then made into txakoli in our wineries. The harvesting is done by hand in 20kg boxes at the end of September. This is followed by white vinification at a controlled temperature, pneumatic pressing in an inert atmosphere, then fermenting at a controlled temperature and holding over sediment until it is bottled.